Scubatech Co. Ltd. was established in 2002 by experienced instructors, Trimix and rebreather divers. 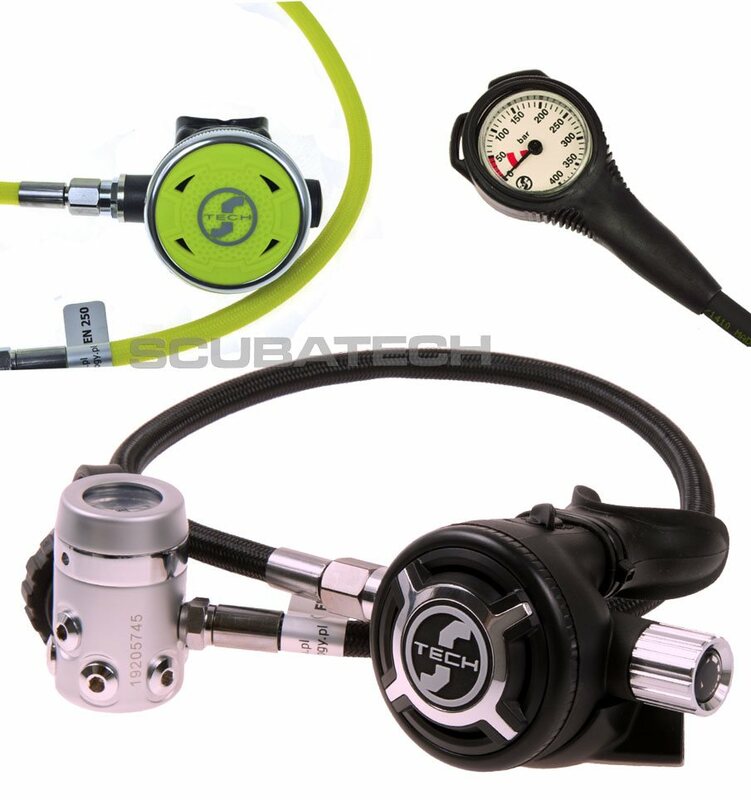 The company manufactures a range of high quality regulators, dedicated for diving in difficult weather conditions which prevail in northern part of Europe. Last year they celebrated their 10,000th regulator which was sold onto the market. 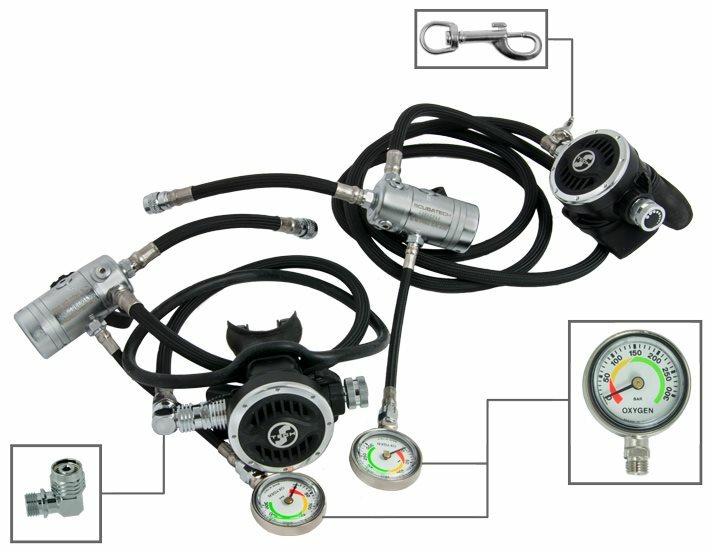 Their regulators have been successfully used for almost 10 years by professional divers, marines, the fire department and recreational divers. Answering the needs of the developing technical market, they created a new line of equipment called TECLINE by Scubatech. This line consists of wings, harnesses, regulators, SPGs, valves, thermal under-garments, lights & others. This equipment is dedicated to both divers who have just began their adventure with recreational diving and the most demanding technical divers who explore uncovered places. Each piece of equipment which they want to introduce on the market is previously carefully tested by their team. All of the products fulfil the high requirements of European norms and they are C.E. certified. Due to the fact that they manufacture their equipment and there is no middleman between them and us, our prices are really competitive. We are also able to service Tecline regulators in our service centre. Atlantic Scuba dive school, Cornwall’s only Tecline stockist and Cornwall’s only Tecline service centre, UK.